The H.O. 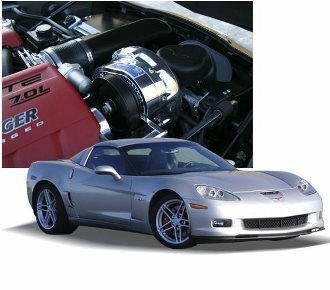 Intercooled ProCharger system for 1997-2004 LS1 and Z06 Corvette applications produces an industry-leading 540+ horsepower on stock motors running pump gas. 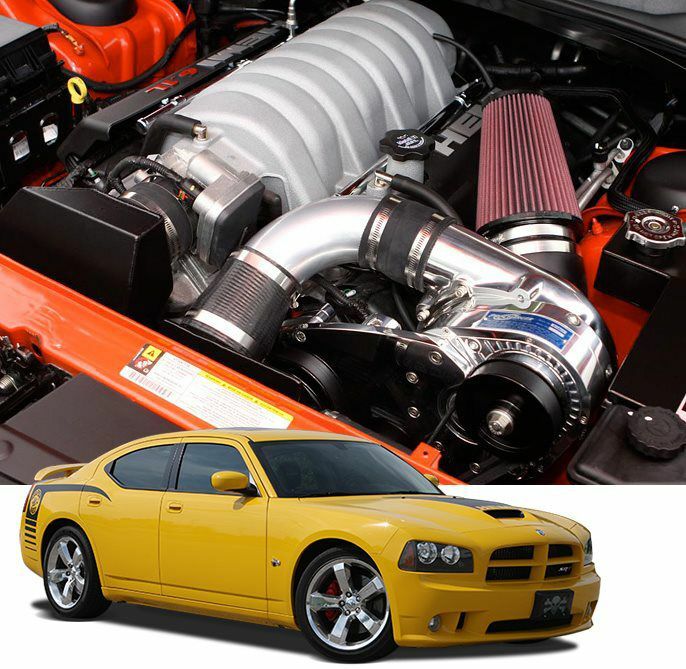 Featuring the self-contained P-1SC-1 ProCharger and twin highflow intercooler system as standard equipment, this recently introduced ProCharger system produces the largest power gains available for LS1 and Z06 motors. 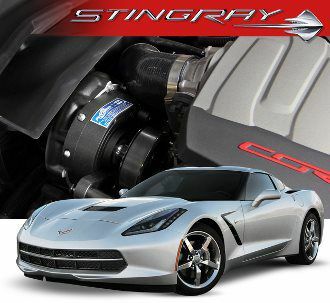 The system is 100% complete, is standard with a polished finish for the supercharger and bracket assembly, and is available with a three-year supercharger warranty. 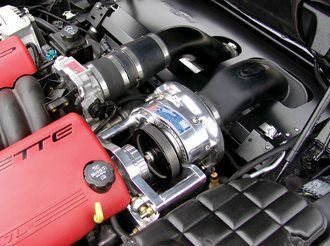 This system features the easiest installation of any intercooled forced induction system for the C5, and both the supercharger and intercooler system are compatible with additional power upgrades, as they both support over 750 horsepower. 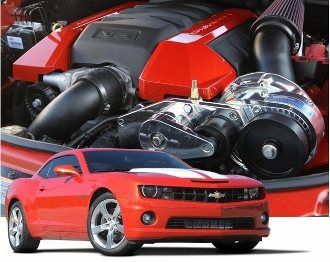 This industry-leading intercooled supercharger system creates 540+ horsepower with 7 psi of highly efficient intercooled boost. 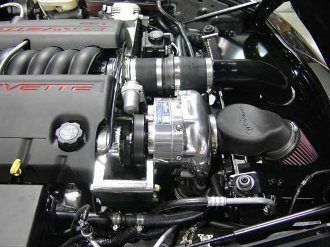 The self-contained P-1SC-1 ProCharger (gear driven, with no need to punch a hole in the oil pan) and twin highflow intercooler system together produce the coolest charge air temperatures and greatest reliable power gains, as well as largest hp gains per pound of boost. The 7 psi pulley is standard, and a 5 psi pulley (which produces 490 hp) is also available. In addition to the components mentioned above, the HO Intercooled system also includes a handheld programmer and eight 38 lb/hr fuel injectors.